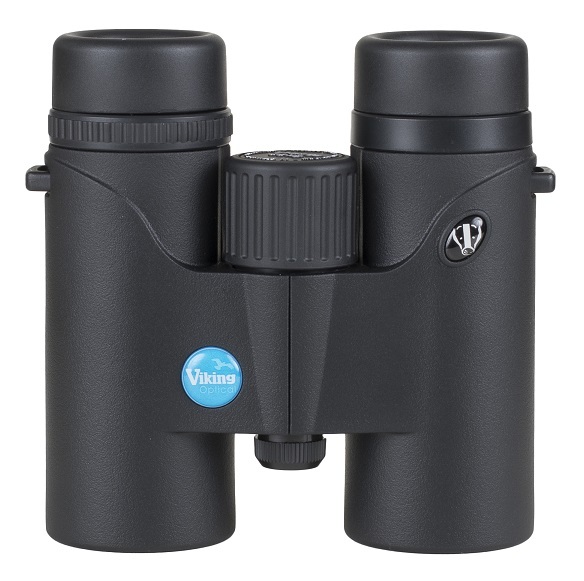 The Viking Badger 8x32 binoculars offer excellent value for money without compromising on performance. These binoculars offer several premium features including BAK 4 prisms and multi coated lenses. Easy to use wide focusing wheel even when wearing gloves with stepped twist up eyecups for spectacle wearers. Durable rubber armouring helps protect the binocular as well as providing improved grip.